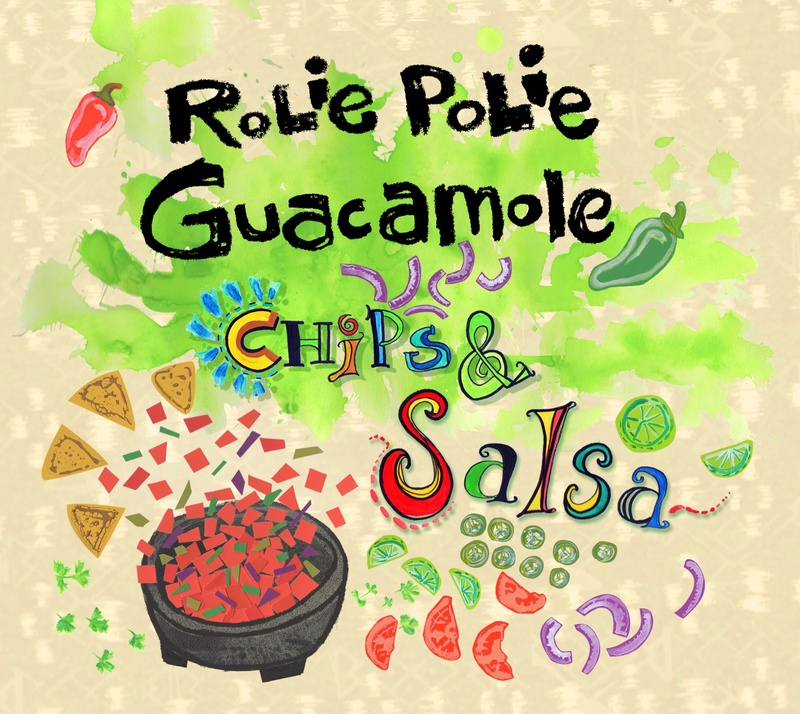 Rolie Polie Guacamole Chips and Salsa: Available September 25th! Rolie Polie Guacamole Chips and Salsa Available September 25th! Holy Guacamole! 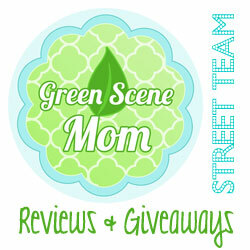 The award-winning kindie music titans of Brooklyn are back! Rolie Polie Guacamole is set to dish out some ear spice for families everywhere with the September 25 release of their fifth album, Chips and Salsa. Winner of the prestigious Parents’ Choice® and NAPPA Awards,Rolie Polie Guacamole has developed a smart, parent-friendly musical style that dresses up original tunes and classic covers with vibrant harmonies and deft instrumental layers, plugging in a sizzling electric current of rhythm that lights up lyrics humming with relevance and humor. Produced by the acknowledged wizard of the kindie mixing board, Dean Jones, and featuring a stunning roster of guest artists that includes The Chapin Sisters (Abigail and Lily Chapin, daughters of Tom Chapin),Jen Chapin (daughter of Harry Chapin), Mike Dillon (Primus & the Chocolate Factory, Les Claypool, Ani DiFranco), and Amelia Robinson(Mil’s Trills), as well as singer/songwriter Katie Mullins, Chips and Salsa continues the Rolie Polie Guacamole tradition of bouncy, fun, high-energy songs all done up in folk, funk, rock, Latin and country styles, about eating healthy, staying active, and places the band loves to go, with a sprinkling of animal tunes thrown in for good measure. Album highlights include the jovial, Latin-flavored “Rolie Polie Guacamole,” “Always Brush Your Teeth,” which showcases Frank Gallo’s smooth vocals, the wildly rocking “The Mantis,” and a one-of-a-kind take on Woody Guthrie’s classic “This Land Is Your Land.” Listeners will note influences ranging from Primus, Ween, and Pink Floyd to The Beatles and Boards of Canada. Previous Rolie Polie Guacamole releases include Triathlon (2014, Parents’ Choice Fun Stuff Award®), Houses Of The Moly (2012, Parents’ Choice Silver Honor Award®, NAPPA Honors Award), Time For Hummus (2010), and Rolie Polie Guacamole (2008). I received an advanced copy of this CD and I like that the band has an unique sound! The lyrics are fun and young children ages 2-7 will really enjoy this one! 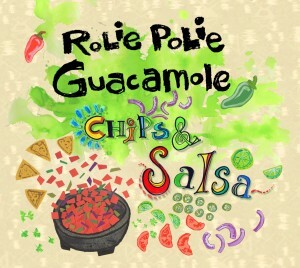 Chips and Salsa will be available at www.roliepolieguacamole.com, CDbaby, iTunes, and other digital retailers. Visit the Rolie Polie Guacamole website HERE. Rolie Polie Guacamole on Facebook. Rolie Polie Guacamole on Twitter. Rolie Polie Guacamole on YouTube. 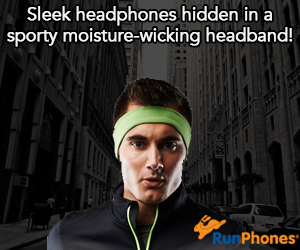 Self Disclosure: I received a free CD to facilitate this post. No other compensation was received.